Canadian illustrator Nimit Malavia covers Wolverine & Jubilee in 2011. 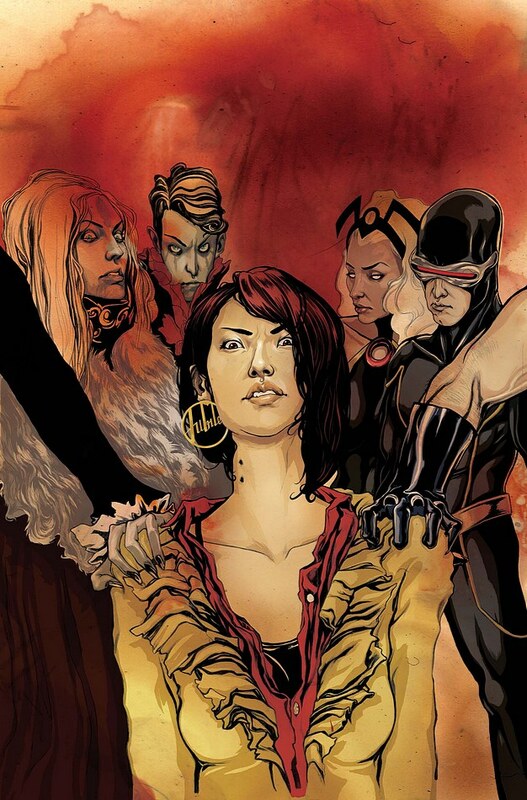 Artist Nimit Malavia is someone to watch in 2011, as he has been hired by Marvel to do covers for the Wolverine & Jubilee mini-series (written by Canadian writer Kathryn Immonen) debuting in January 2011. Unfortunately the first issue’s cover (and variant) are classified as “top secret” by Marvel (for now), but the cover to February’s #2 is pictured to the left. His Bio: Nimit Malavia is an illustrator from Ottawa Ontario, who earned his BAA – Illustration from Sheridan College. He spends his cherished ‘sun hours’ working away in his basement studio. He draws, paints, and is an occasional Bollywood heartthrob. This entry was posted in 2011 Releases, Blogosphere by Kevin A. Boyd. Bookmark the permalink.